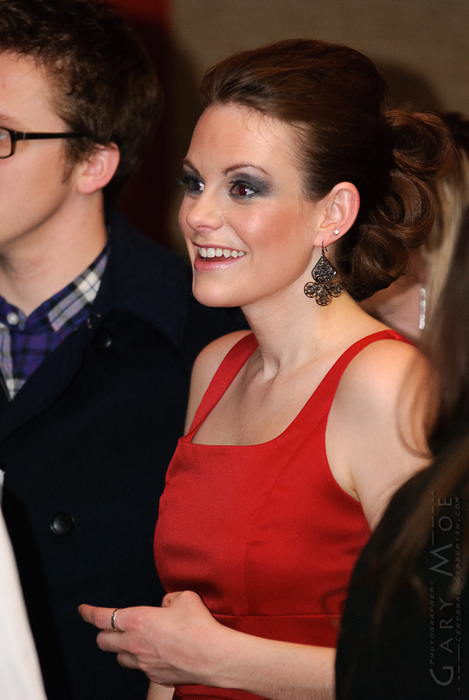 A friend of mine, Lindsay S., recently joined the Models for Charity organization and her first runway show was this past Friday (1/7/2011) at Sparians Bowling Boutique & Bistro’s Grand Opening Celebration. I headed out there with my gear to capture her public debut and met up with a few other local photographers that I know there. I was able to capture some amazing shots of Lindsay and her fellow models who all did a wonderful job. Sparians Bowling Boutique & Bistro is not your typical bowling alley. 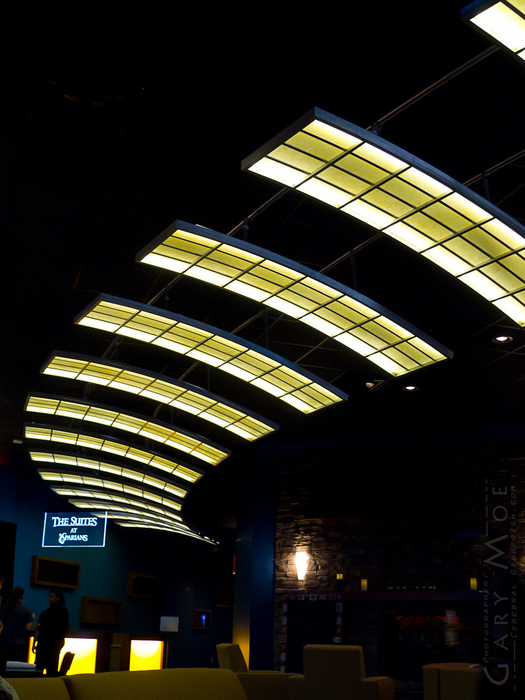 They basically took a full service bar attached it to a decent sized dinning room and a bowling alley which has been classed up with really big protection screens over the pins and comfy sofas and chairs along with a very different atmosphere. There are also two rooms in the back for private parties each with their own lanes and one with another stocked bar. 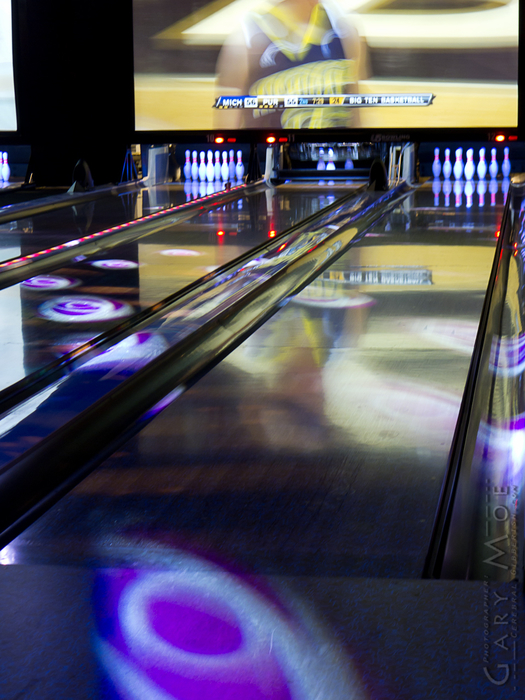 The alleys are lighted with dance lighting effects and black lights with a fully automated scoring systems which seems to really watch the clock in that it will start nagging you if you don’t bowl your turn quickly after the last person. I will say the grand opening wasn’t as packed as I thought it would be and the service was a little slow but better then the previous night that I was there so hopefully they will find their grove and have a prosperous future in the area. 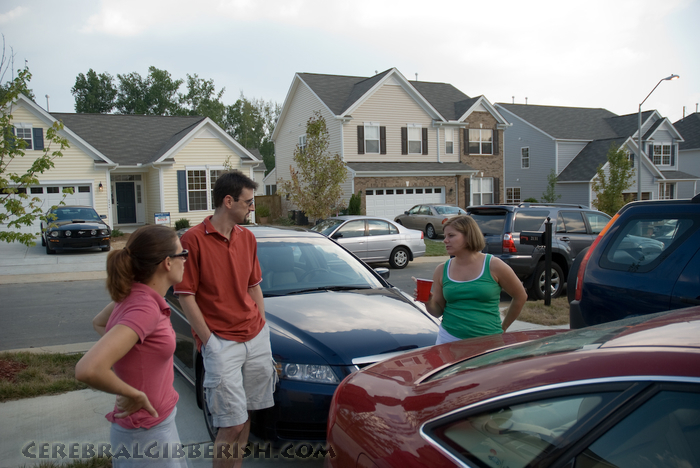 This entry was posted on Sunday, January 9th, 2011 at 10:13 pm	and is filed under Entertainment, Events, Photography. You can follow any responses to this entry through the RSS 2.0 feed. You can leave a response, or trackback from your own site.